The team set out to create an employee survey that mirrored its customer survey—one that was “always asking and accessible at all times.” It’s early days, since the survey was rolled out only a year ago, but the feedback received from employees so far has already helped make a positive difference to the business, and with lines of communication between managers and employees. Dunelm’s “always on” employee survey is based on a net promoter score (NPS) and asks two simple questions: “Would you recommend Dunelm as a good place to work?” and “Tell us what is going well, is not going well and could be improved.” The first question returns a net promoter score which gauges the engagement of employees. The second question returns free-form responses, which allows the company to analyze employee trends and sentiments based on key words or phrases that are used in these responses. 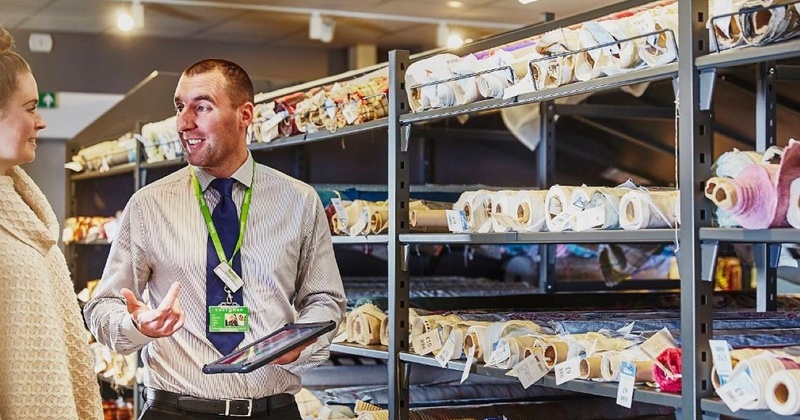 “We’ve been surprised by the balance of feedback received, with employees sharing the good, the bad and the indifferent, it’s been a real mixed bag,” says Wayne Hall, Reward Manager. On average, the company receives 50 comments a week, with the majority of employees answering all three parts of the second question, covering an average of six topics. These rich and frequent data have become a useful management tool, with managers being able to see and act on feedback immediately, helping them make better decisions for their stores day in and day out. Examples have been concerns over the vacation request and rota processes which, when raised, could be acted on swiftly and effectively. “We’ve been able to nip things in the bud quickly through this survey, not having to wait until the end of the year when it may be too late or things may have already moved on,” says Hall. 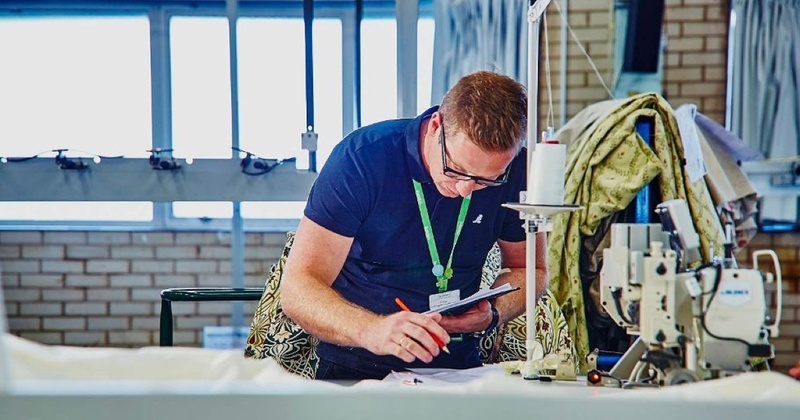 The “always on” survey has become an integral part of Dunelm’s three-part “Keep Listening and Looking” program for collecting employee feedback. The other two parts are the annual employee engagement survey, which provides annual benchmark data, and pulse surveys, which are used for targeted and specific feedback. Together, these surveys ensure that employees have a variety of tools to be heard, and for managers to act.